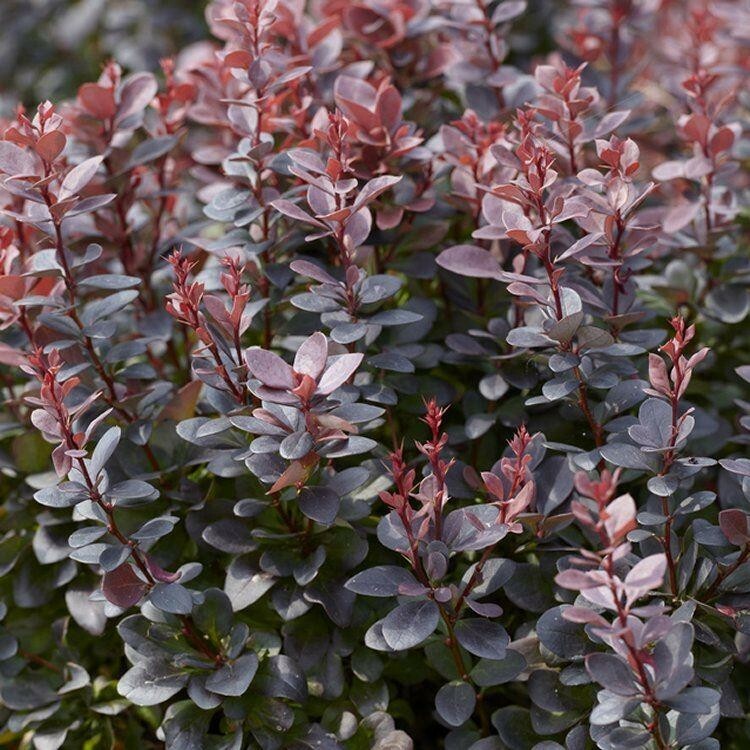 Red-tinted, pale yellow flowers in mid-spring and rich purple leaves, which turn a dazzling shade of red in autumn. 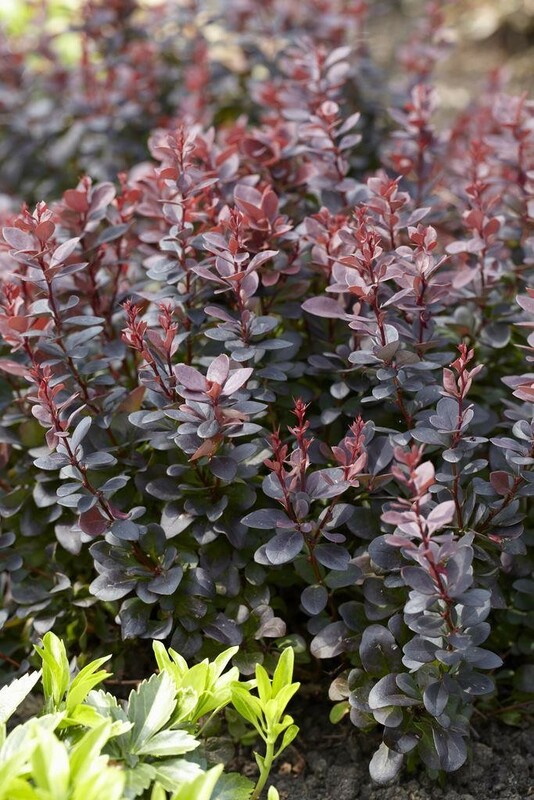 This deciduous shrub makes an attractive bush for a sunny or partially shady site. It's also great as a hedge, creating an effective thorny boundry that will reach around 1. 5metres tall. Supplied in approx 2-3 litre containers.